Fox Guitars - Where vintage is new again! 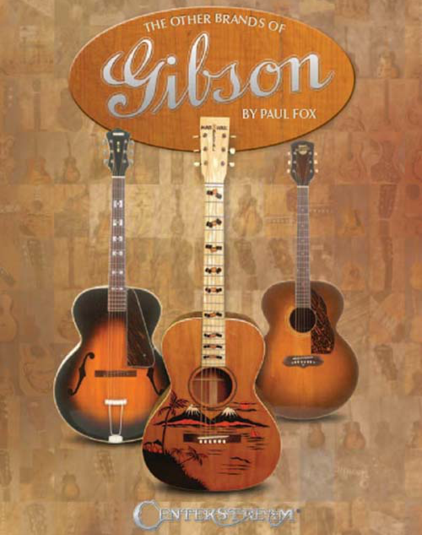 Fox Guitars specializes in manufacturing period-correct replacement pickguards for Gibson and Epiphone guitars and mandolins as well as several other brands. Our custom pickguard shop is capable of fabricating any pickguard design you may want. We offer exceptional quality at reasonable prices and fast turn around. 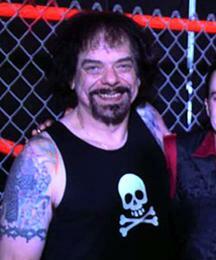 Paul Fox, founder of Fox Guitars, is a luthier, musician as well as a musical instrument historian and author. His book "The Other Brands of Gibson" was published in 2011 (you can purchase an autographed copy here). It is considered the most comprehensive source of information about all the instruments Gibson manufactured that didn't carry the Gibson name. 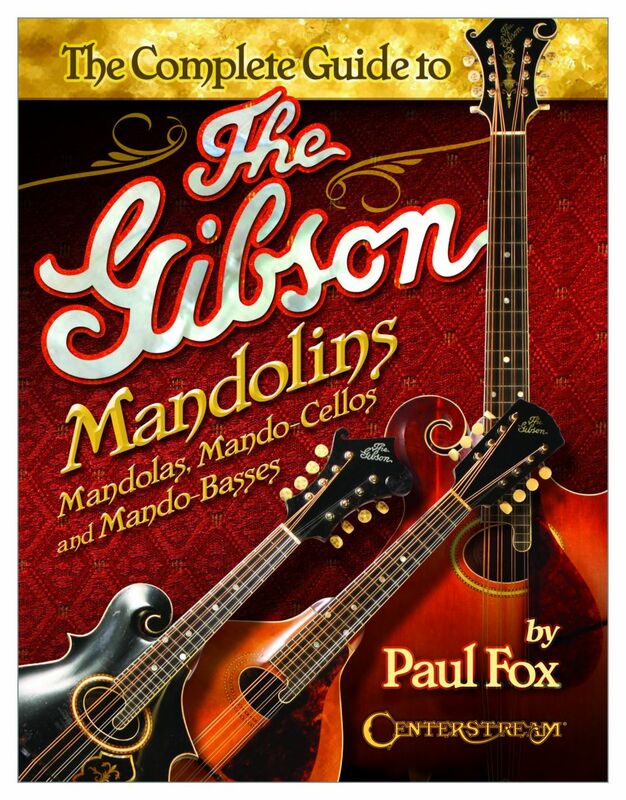 "The Complete Guide to Gibson Mandolins, Mandolas, Mando-Cellos and Mando-Basses" was published in 2017 based on years of research on the subject. He also authored an article on the “House of Stathopoulo Harp Guitar” that was published in the May, 2010 issue of Vintage Guitar Magazine. Previously he's written several electric bass books including “How To Play The Bass Guitar” which was first published in 1978. Fox Guitars is located in Holiday, FL. "The Other Brands of Gibson"
While there is much that is not known about many of the Gibson-made brands, this book takes an in-depth look at all of the known brands Gibson made from 1929 to 1961 including Ambassador, Capital, Cromwell, Fascinator, FDH, Grinnell, Hayden, Kalamazoo, Kel Kroydon, Liberty, Henry Mason, Marshall Special, Martelle, Mastertone Special, Old Kraftsman (Spiegel), Oriole, Paynes for Music, Recording King (Montgomery Ward), Reznick Radio Special, S.S. Stewart, Tex Star, Trujo/Truett, Washburn, and Werlein Leader. Get your copy today straight from the author!